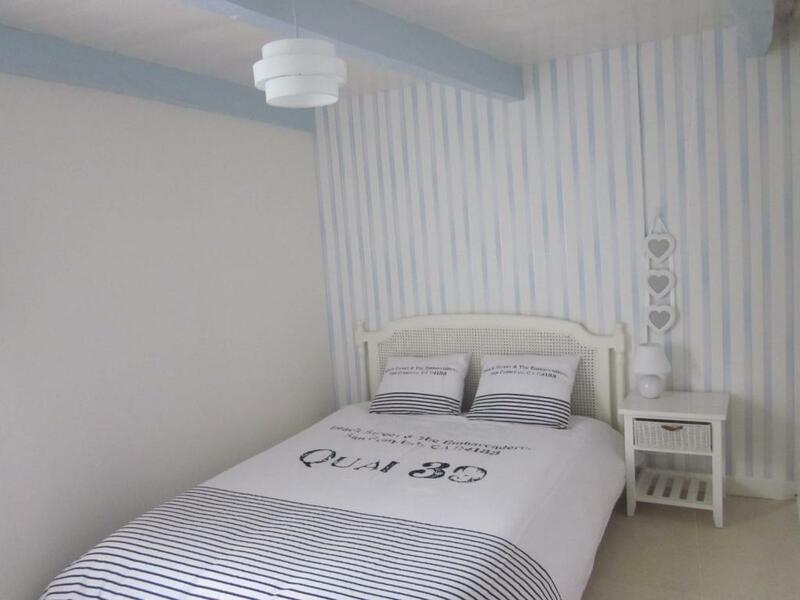 Featuring a tennis court, Le Gîte de la Porte Bleue has accommodations in Guillac with free WiFi and mountain views. 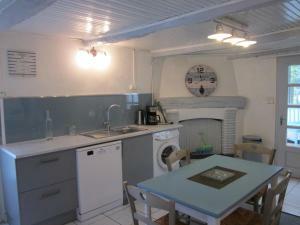 The vacation home features garden views and is 30 miles from Vannes. The vacation home has a flat-screen TV, a well-equipped kitchen with a dishwasher and an oven, and a bathroom with a shower. Le Gîte de la Porte Bleue has a grill. Guests at the accommodation can enjoy fishing and hiking nearby, or make the most of the garden. The nearest airport is St Jacques Airport, 46 miles from Le Gîte de la Porte Bleue. 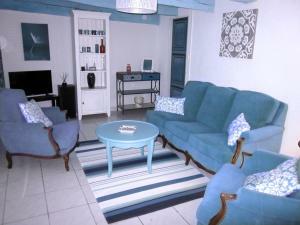 When would you like to stay at Le Gîte de la Porte Bleue? This holiday home has a dishwasher, toaster and stovetop. House Rules Le Gîte de la Porte Bleue takes special requests – add in the next step! We need at least 5 reviews before we can calculate a review score. If you book and review your stay, you can help Le Gîte de la Porte Bleue meet this goal.